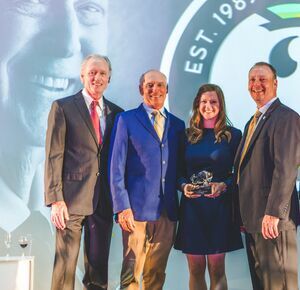 Billy Casper Golf (BCG) – the innovative owner-operator of more than 150 golf courses, country clubs and resorts in 29 states – celebrated its 30th anniversary this week at Reunion Resort (Kissimmee, Fla.) with events honoring its roughly 7,000 employees nationwide. 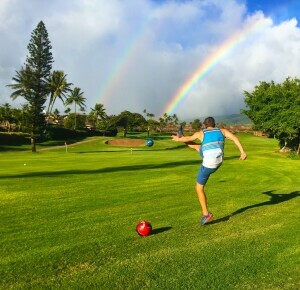 The company was founded in 1989 by chairman and chief executive officer Peter Hill, vice chairman Bob Morris and the late PGA TOUR legend Billy Casper. 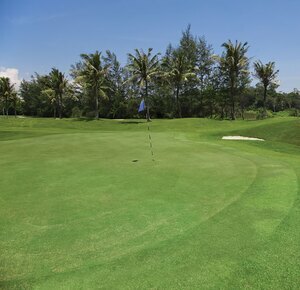 With a pioneering mindset, BCG continuously evolves modern-day golf course and property maintenance, staffing and training, clubhouse operations, food and beverage, merchandising, golf instruction, marketing, public relations, HOA integration, technology, special events and financial management. 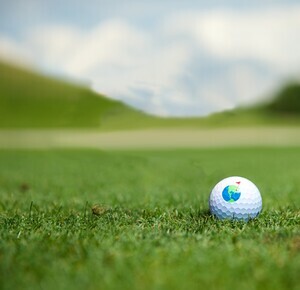 Hill began the celebration by sharing his special journey into the golf industry, as well as BCG’s evolution, with nearly 400 corporate and field employees in attendance. Morris subsequently welcomed special guest Shirley Casper and presented her with the inaugural Founder’s Award. In turn, she shared her gratitude to those carrying on her husband’s legacy and received a congratulatory and heartfelt video message from Barbara and Jack Nicklaus. The program transitioned into an energetic “State of the Golf Industry” panel moderated by Hill. 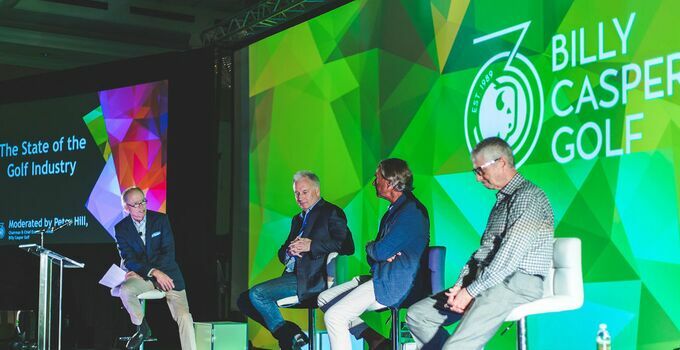 Seth Waugh (CEO, PGA of America), Erik Anderson (Executive Chairman, Topgolf) and John Watson (Executive Chairman, Buffalo.Agency) shared their insights about the future of golf operations, entertainment and overall growth of the game. Holding one of the most prolific playing records in history, Casper won an astounding 51 PGA TOUR titles, including at least one in 16 consecutive years (1956 to 1971). 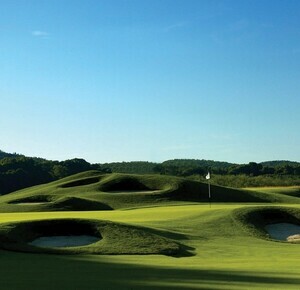 He also amassed more Ryder Cup points (23.5) than any other American and five Vardon Trophies before being inducted into the World Golf Hall of Fame in 1978. The celebration also included Ryan Berman, author of “Return on Courage: A Playbook for Courageous Change,” who delivered an inspiring session about the importance of taking risks and driving courageous change in the ever-changing golf landscape.